Welcome to the Holiday Inn Express Moline Quad Cities. 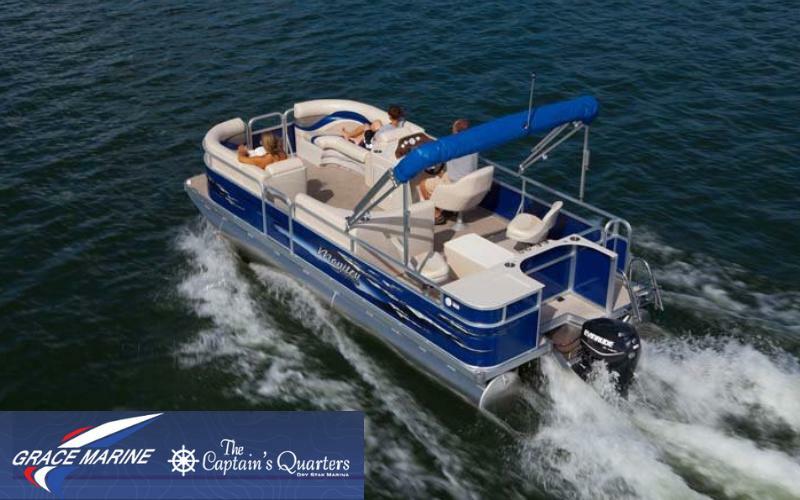 This modern hotel is the closest and most convenient to the Quad City International Airport. 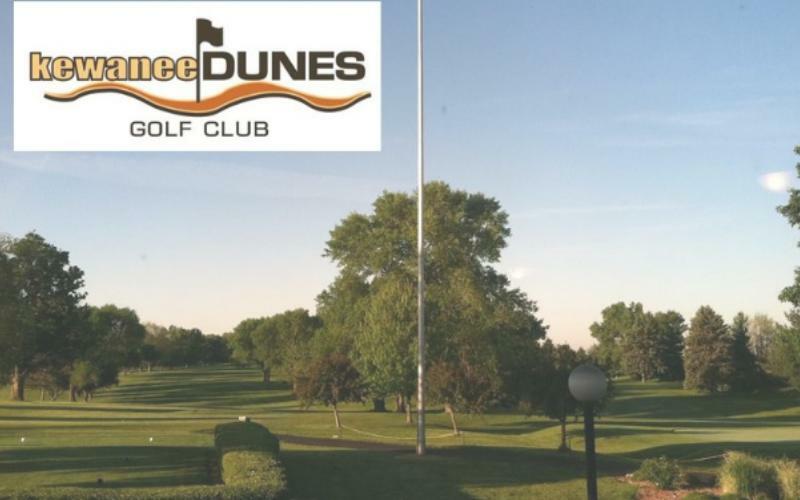 The hotel is centrally located to Interstate 74 and Interstate 280 making it convenient to get anywhere in the Quad Cities within a 15 minute drive. 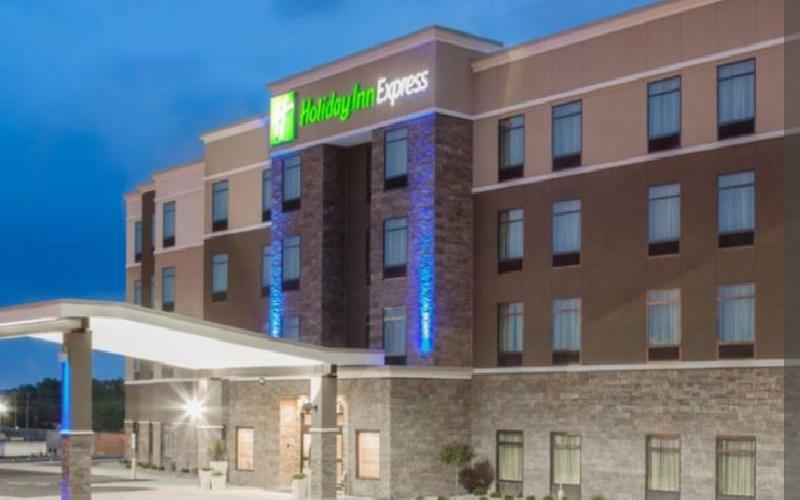 Business travelers can benefit from the proximity of our Holiday Inn Express Moline hotel to many nearby companies including Deere and Company World Headquarters (John Deere) United Healthcare Kone Elevator Rock Island Arsenal and Trinity Regional Health System. 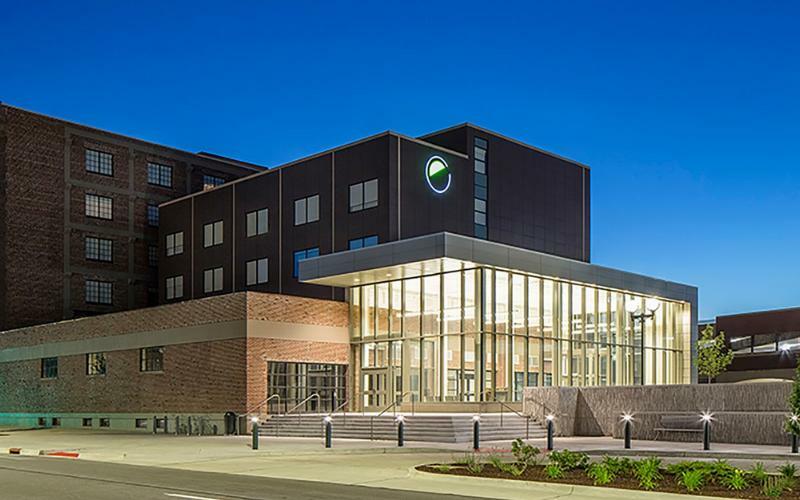 Our 100 percent nonsmoking Holiday Inn Express Moline hotel offers easy access to attractions including the John Deere Pavilion I Wireless Center Isle of Capri Jumers Casino Niabi Zoo and the QC Botanical Center. Hotel guests can enjoy a plethora of amenities including One Bedroom Suites, King Suites Family Friendly accommodations Indoor Pool and Hot Tub Flexible meeting space accommodating up to 40 people is also available. Our plentiful pantry and snack shop offers a wide selection of food and beverage choices including beer and wine.